Is there anything better than getting some new underwear? Sure it’s pretty great getting a new jacket that has enough technical hardware to get you up Ben Nevis without so much as a shiver but popping on a pair of pristine poplin boxer shorts for me, is the ultimate winner in the ‘getting new garms’ game. 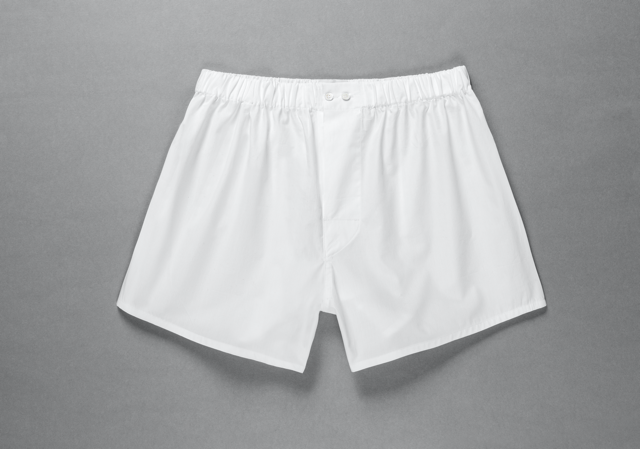 And for me when it comes to the ultimate in boxers then they have to be from Sunspel. Just like finding a great pair of selvedge jeans, once you’ve had a pair of Sunspel boxers it’s highly unlikely you’ll go back to wearing any other brand of underwear, simply because they’re just that good. If you’ve got a pair then you’ll already know what I’m talking about and if you haven’t then go and treat yourself to a pair, I promise you won’t regret it. 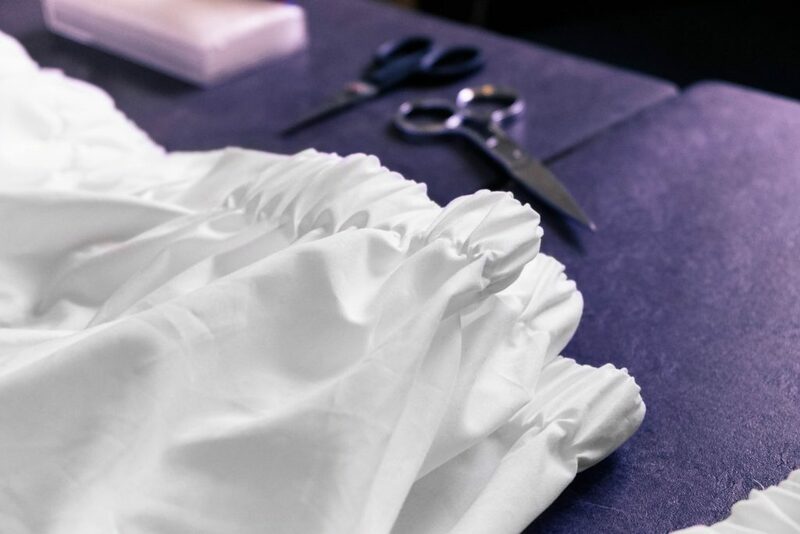 And if you won’t something really special, Sunspel have created a ‘Heritage’ pair of their boxers to commemorate their inclusion at the V&A’s Undressed: A Brief History of Underwear exhibition. 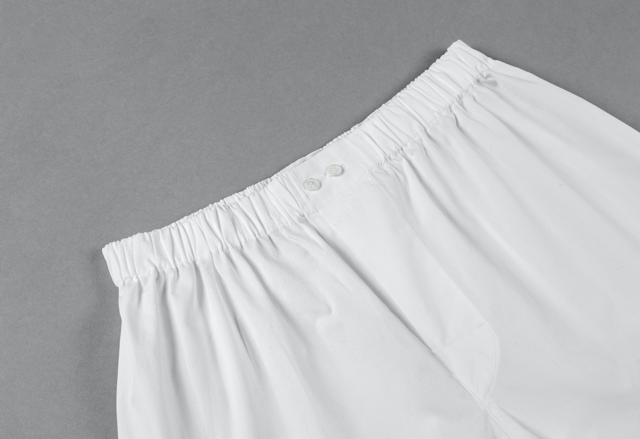 Each pair of limited edition boxers have been made in Nottingham from premium quality 100% white cotton and take their inspiration from Sunspel’s extensive archive but with a contemporary fit. 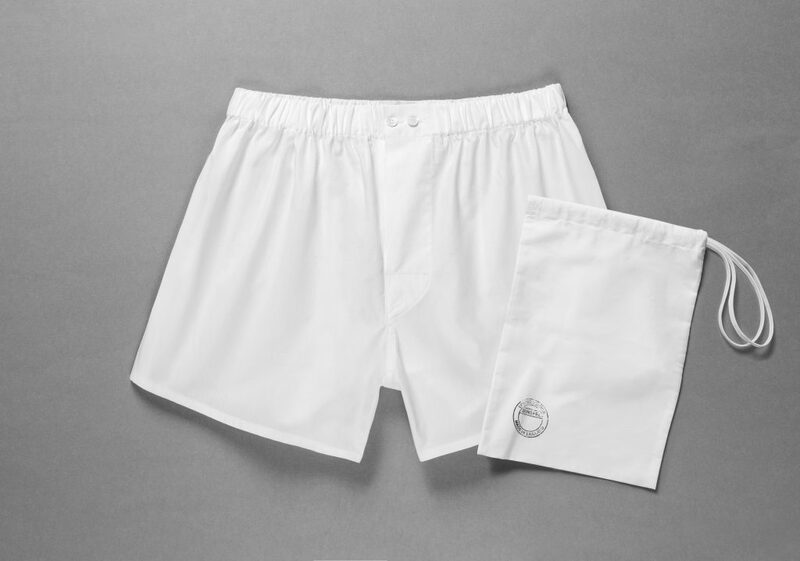 Each pair also comes with a 1949 Sunspel advert on a postcard and are packaged in a matching 100% cotton poplin pouch just to put the cherry on top of the incredible underwear cake.